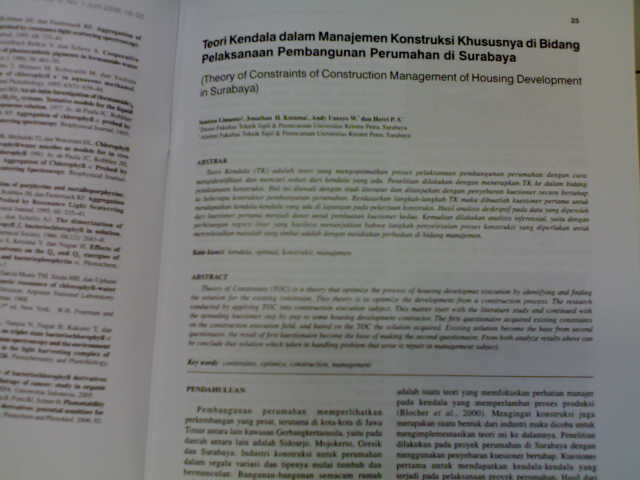 The research conducted by applying TOC (Theory Of Constrains) into construction execution subject. TOC is a theory that optimize the process of housing development execution by identifying and finding the solution for the existing constraint. This matter start with the spreading questioner to some housing develompment contractor. 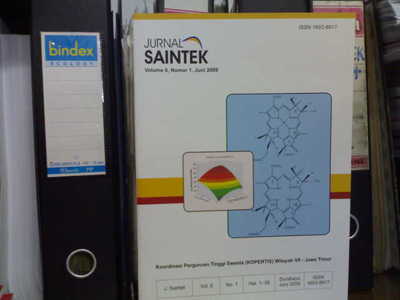 From the analyze result can be conclude that solution which taken handling problem.